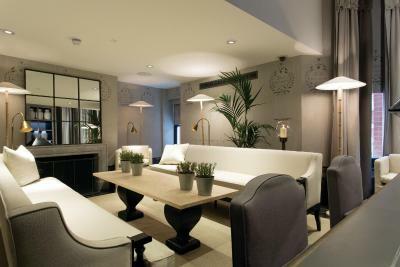 Lock in a great price for The Franklin Hotel - Starhotels Collezione - rated 9.2 by recent guests. Loved the refined, contemporary decor. Room was well appointed. Everything!!! Perfect in every way!!! 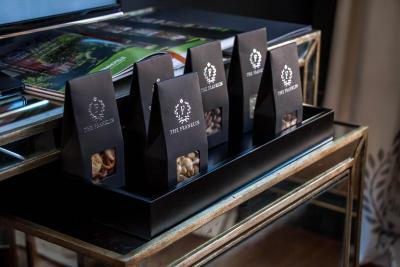 The friendly, attentive and wonderful staff, the service, the location and the wonderfully decorated rooms... Loved every minute of my stay here! perferct location, lovely staff and very comfortable bed! Beautiful hotel nice location. very friendly and helpful staff. Just an excellent hotel. Very nice decour, very clean, lovely staff, lovely neighbouthood. We had a wonderful stay. Thank you. Absolutely incredible hotel. From the moment you walk in to the moment you leave you literally feel like you’re the only guest in the hotel. They were even kind enough to show us the two potential rooms we could upgrade too before paying the extra money! World class service and I’ll absolutely be staying here again. Location was good and the view out of the room over the garden was pretty. The chap on the door was great (helped with taxis, got my wife an umbrella etc) but he was the friendliest member of staff in the hotel by far. A good hotel in great location. The bed was comfortable and the bathroom spacious. 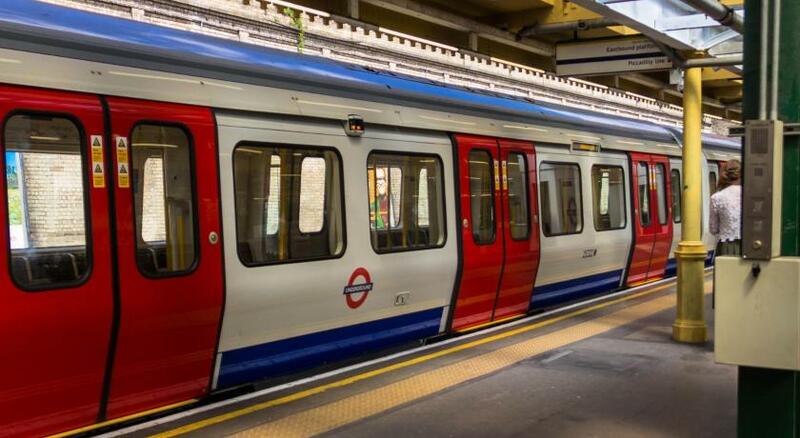 All in all great value for money in London. 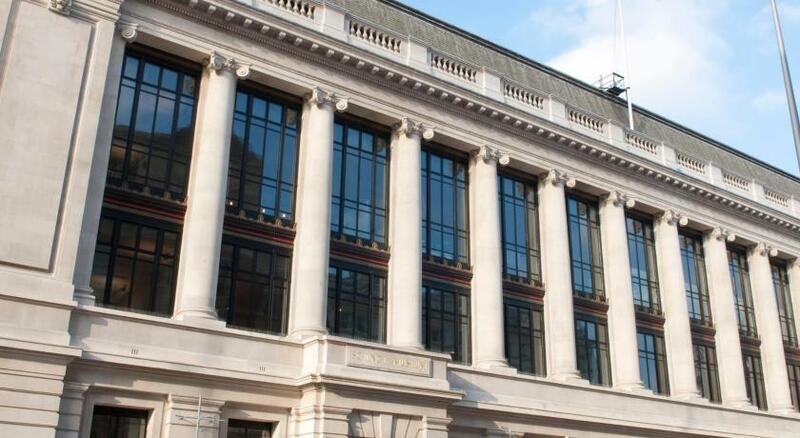 Set in the heart of Kensington in central London, just steps from the Victoria and Albert Museum, The Franklin Hotel - Starhotels Collezione offers elegant accommodation with free WiFi access and a Hammam floor. 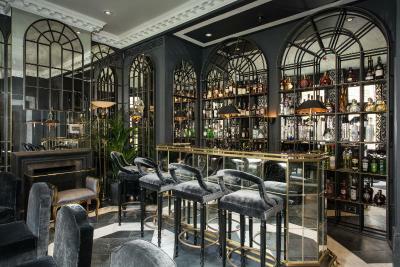 Guests can dine in The Franklin Restaurant by Michelin starred chef Alfredo Russo or enjoy a drink in the bar. 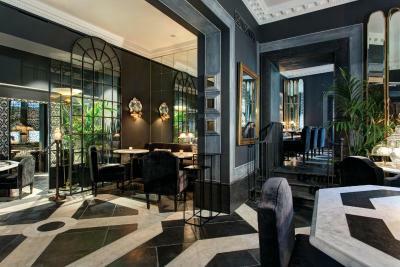 Reopened in 2016 after an extensive refurbishment, the hotel features elegant rooms and suites designed to incorporate classic elements and Italian details. Each room at The Franklin is air conditioned and is fitted with a flat-screen TV, a seating area, a signature bed with premium linens and a pillow menu. The luxury bathrooms come with bathrobes and toiletries. 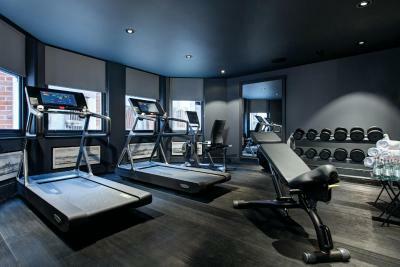 Further facilities include a 24-hour front desk, concierge services, a techno gym and a spa. 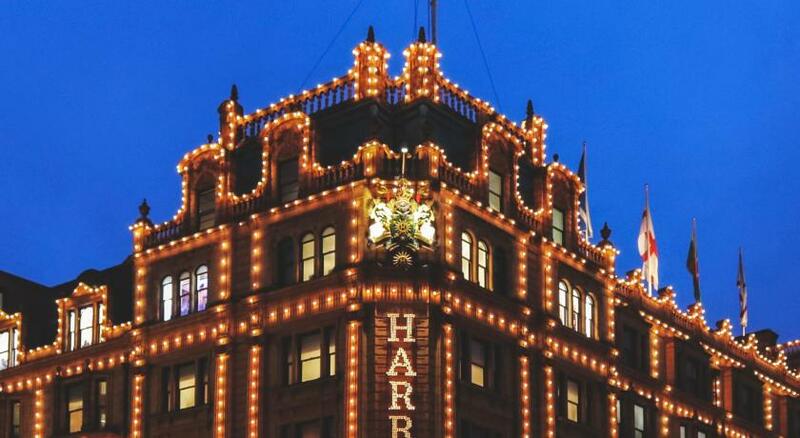 The famous Harrods Department Store can be reached in a 7-minute walk, while the Natural History Museum is less than 10 minutes away. 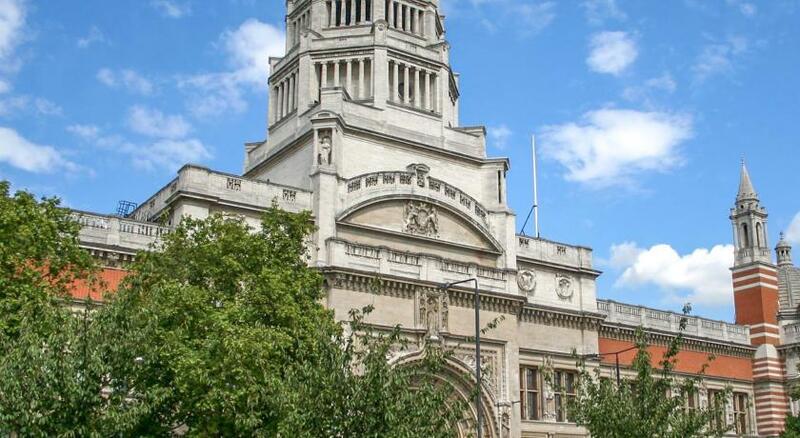 The Royal Albert Hall and Hyde Park are 0.6 miles from The Franklin Hotel - Starhotels Collezione. 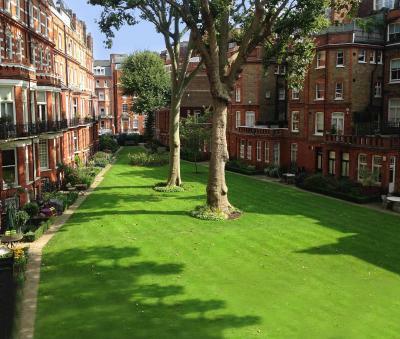 The nearest underground station is South Kensington, just 650 yards away. London Heathrow is approximately 45 minutes away by car, depending on traffic, and airport transfers can be arranged at an extra fee. The Franklin Hotel - Starhotels Collezione has been welcoming Booking.com guests since 16 Jun 2016. 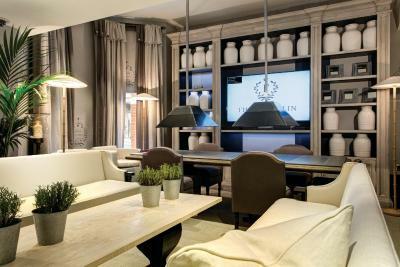 When would you like to stay at The Franklin Hotel - Starhotels Collezione? 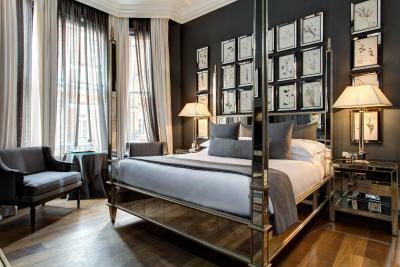 Each Superior Double Room offers views of Knightsbridge. Most rooms have king-size beds and all rooms feature Samsung flat-screen TVs with bluetooth technology, Jenson phones and Frette linen. 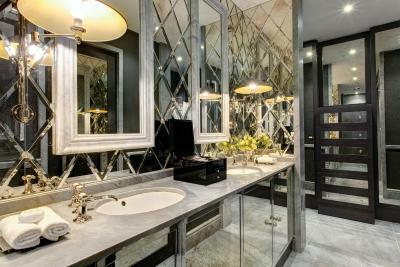 Bathrooms contain either separate walk-in showers or bathtubs and feature Penhaligon amenities. 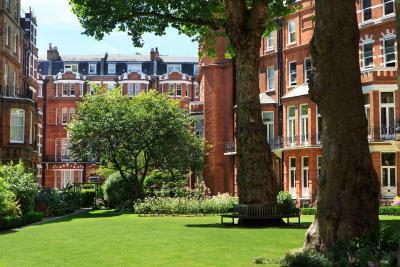 Each Deluxe Room offers additional living space and views over Egerton Gardens or Knightsbridge. 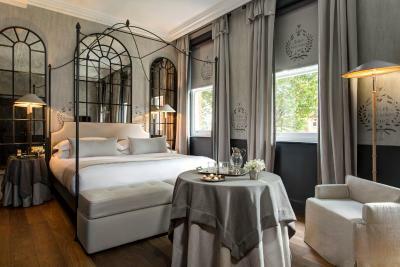 Most rooms have king-size beds and all rooms feature Samsung flatscreen TVs with bluetooth technology, Jenson phones and Frette linen. 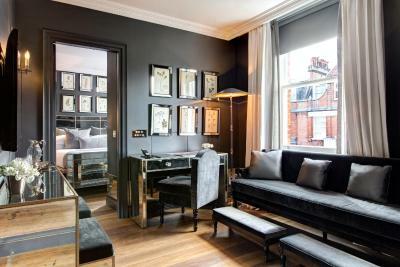 The Junior Suites offer views of Egerton Gardens or Knightsbridge, which can be enjoyed from the room's sitting area. 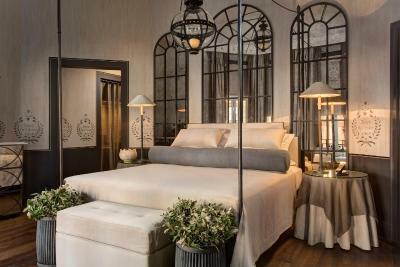 Guests will find either queen or king-size beds featuring Frette linen in the room. Other amenities include a Samsung flat-screen with blutooth technology and Jenson phones. 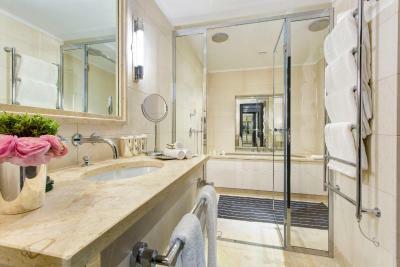 Most suite bathrooms contain separate walk-in showers or bathtubs and feature Penhaligon amenities. 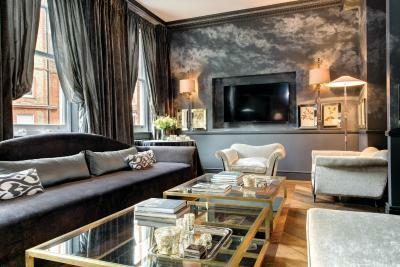 These suites overlook the townhouses of Knightsbridge and have a flat-screen TV with Apple TV. 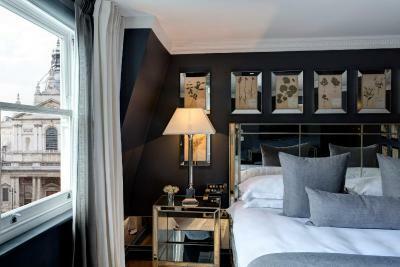 These suites can accommodate 1 extra bed, upon request, subject to availability. This room offers a flat screen TV with Apple TV, bluetooth technology and Jenson phones. The suites, offer elegant and timeless in décor, high ceiling with floor to ceiling windows letting you enjoy a view of Egerton Gardens. There is a bathroom with bathtub, TV and a king size bed. 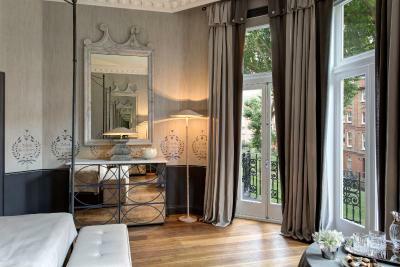 This suite offer views over a traditional English Garden. 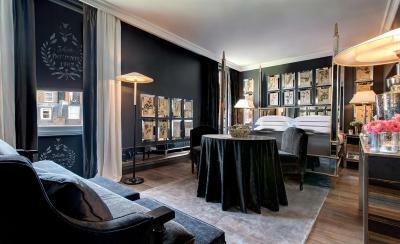 The room features a comfortable private lounge area, walk-in closet, vanity desk, spacious bathroom with double sink. The Franklin captures that rarest of qualities: serenity. 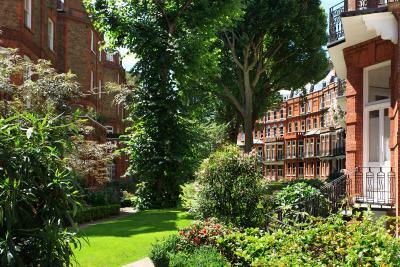 Its secluded English gardens are the perfect counterpoint to bustling Knightsbridge. 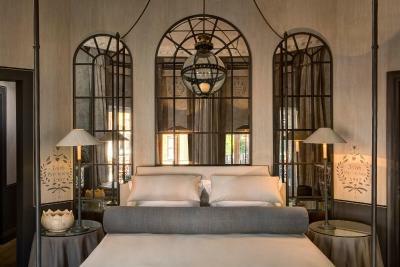 The hotel combines the warmth of a private home, the impeccable service of a Grand Hotel and Anouska Hempel’s timeless, Italian-influenced design. 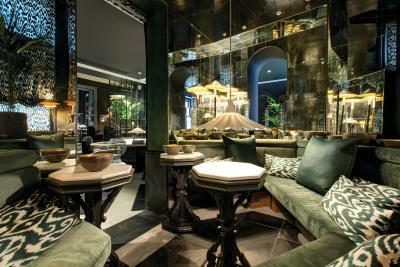 A spectacular hammam and garden-fronting restaurant and champagne bar need exploring. 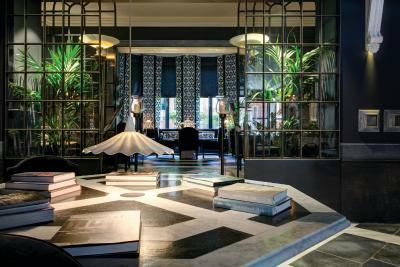 However, it is The Franklin’s tailored experiences, which are as individual as its guests, that make it so much more than just another luxury hotel. 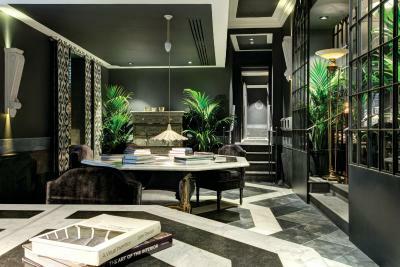 House rules The Franklin Hotel - Starhotels Collezione takes special requests - add in the next step! The Franklin Hotel - Starhotels Collezione accepts these cards and reserves the right to temporarily hold an amount prior to arrival. Staffing in restaurants was variable in quality. Coffee at breakfast was delayed. Very attentive and friendly staffs. Not too much and not too less. The breakfast at £35 plus service charge is not good value, the full english was disappointing and quite greasy, the buffet part was well displayed and quite nice. the prices in the bar are extortionate £28 for a tanquary bloomsbury gin + £3 tonic is not good value when a bottle is less than £50. You expect to pay above average at top hotels but this is ridiculous. The room was overlooking building works which woke me up at 6am!!! Nightmare!!! And the noisy A4 road woke me up throughout the night. I have no words to put here. Excellent location, very clean, extra comfortable bed.